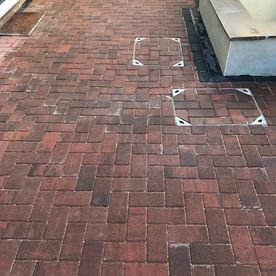 of knowledge in the field. 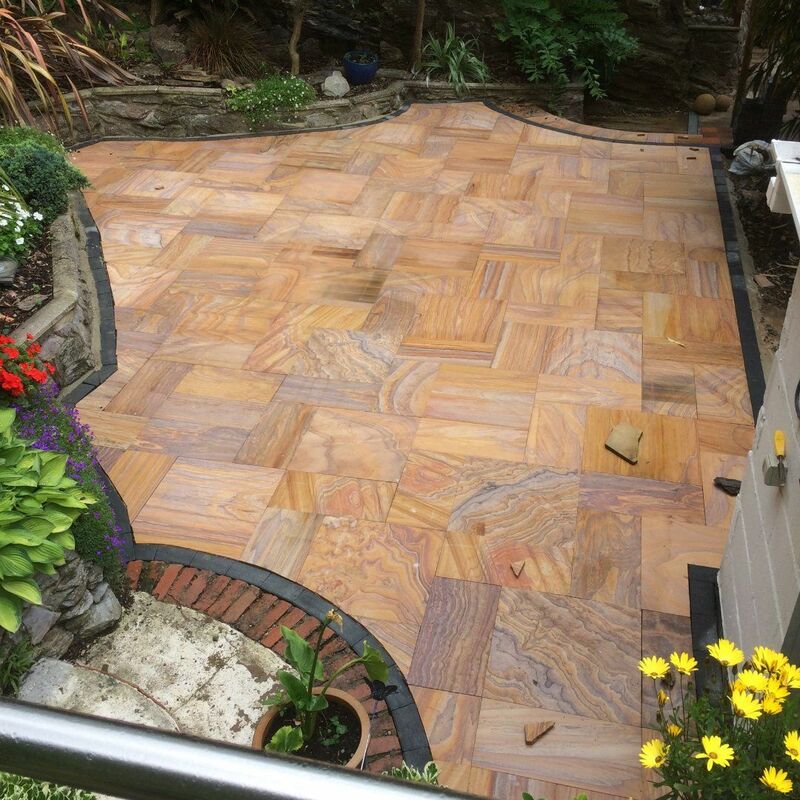 Our prices reflect in the quality of the work that we provide. 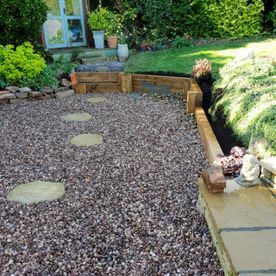 You receive hard and soft landscaping services at prices that are kind to your budget from our business. 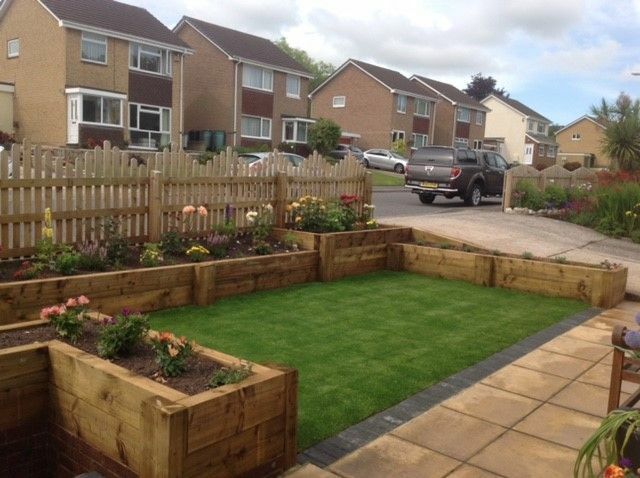 professionals also offer the supply and laying of AstroTurf™, which means no more mud, mess, or mowing. 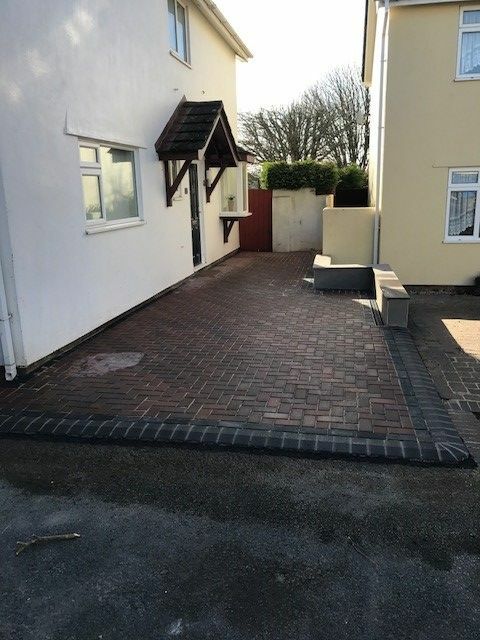 Brick or block paving can be used anywhere and looks great on driveways. 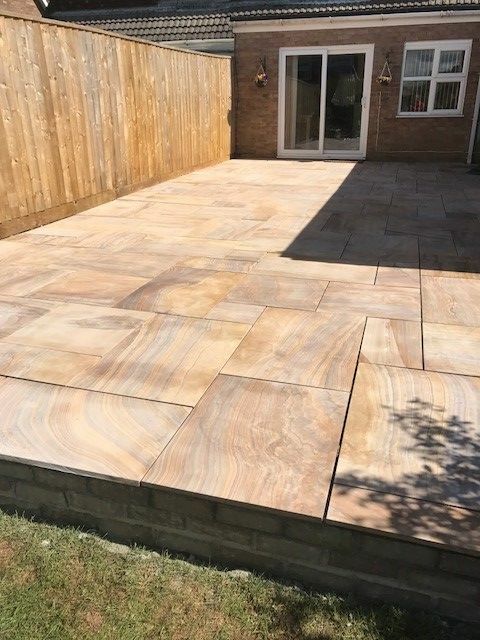 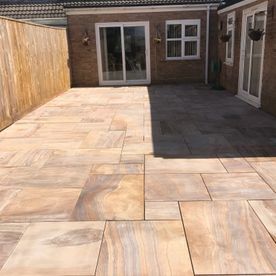 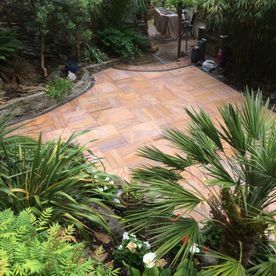 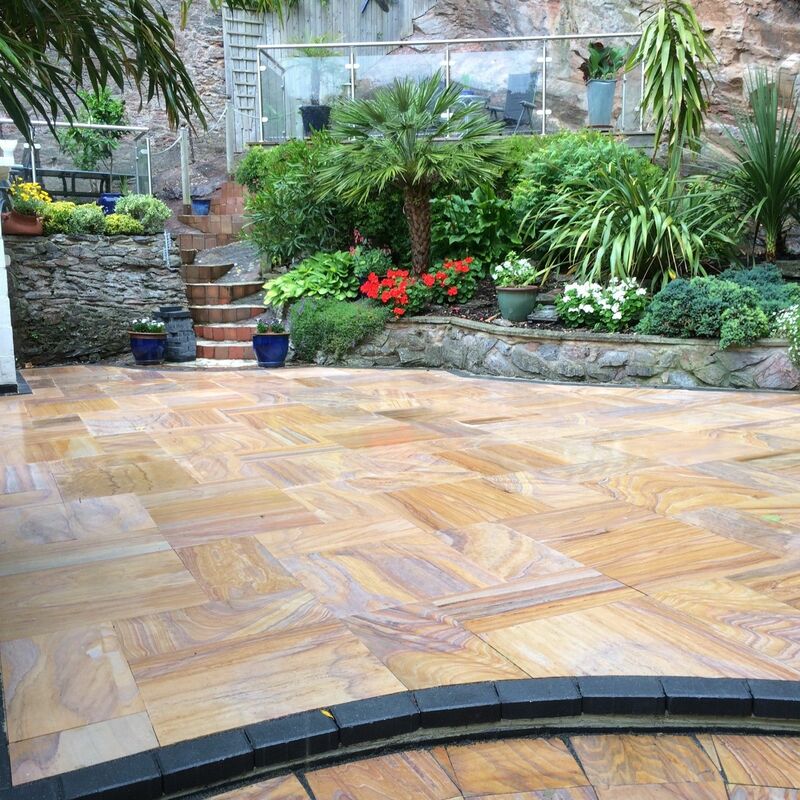 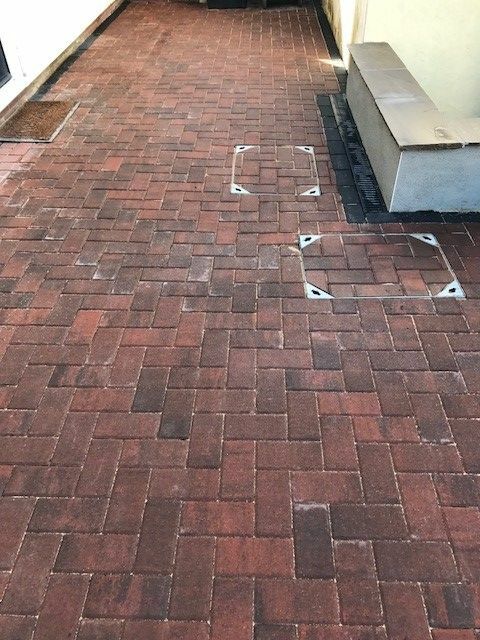 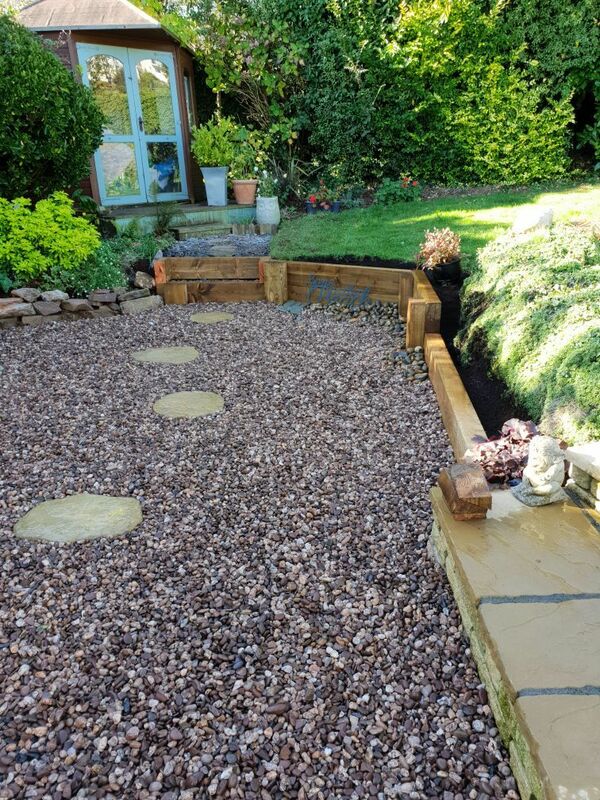 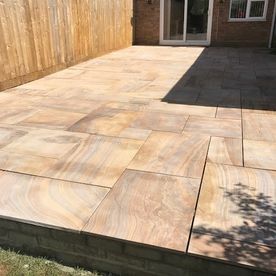 Providing many years of service, these materials are able to be utilised to great effect on paths and patios and can also be mixed with other paving types to create a unique feature. 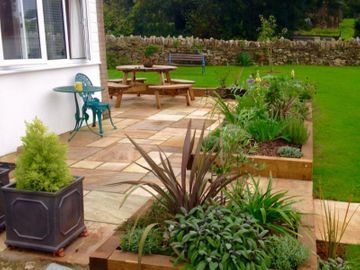 The traditional use of plants and grass can be tailored to any garden. 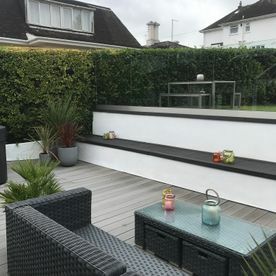 The result of the landscaping is able to be either a modern masterpiece or a classic focal point and everything in between. 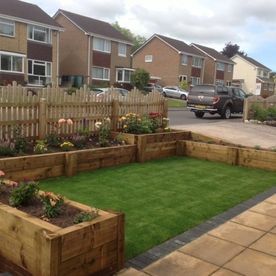 However, the aesthetics of the natural grass cannot be beaten. 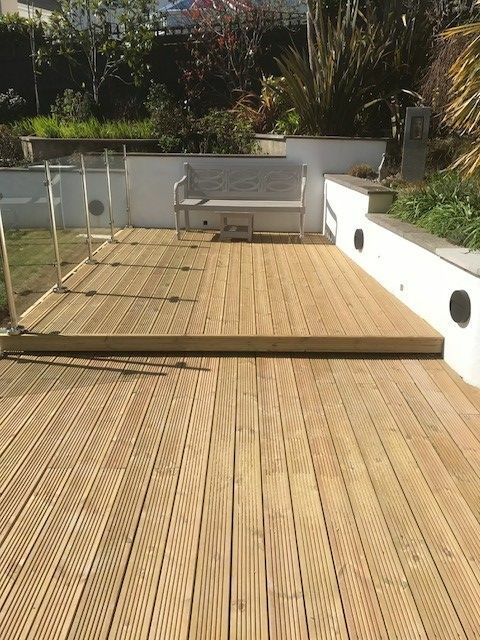 place for the kids to play, or even a sunbathing area. 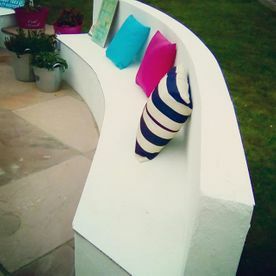 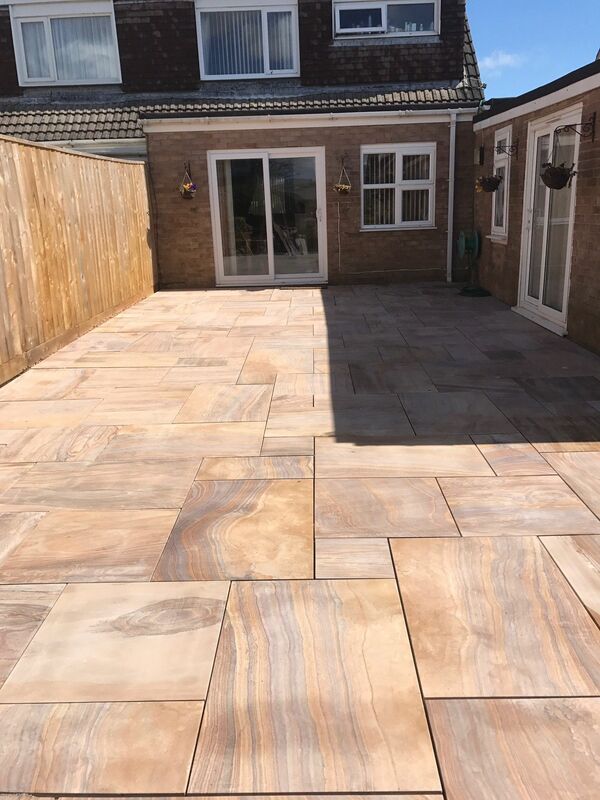 Patios are ideal for socialising and relaxing, especially in the summer. 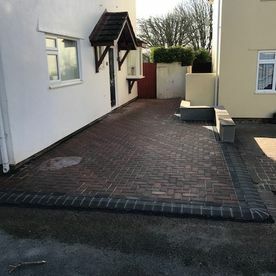 They also add extra room to your house and generally extend your property overall. Creating the right effect is an important part of the initial stage. 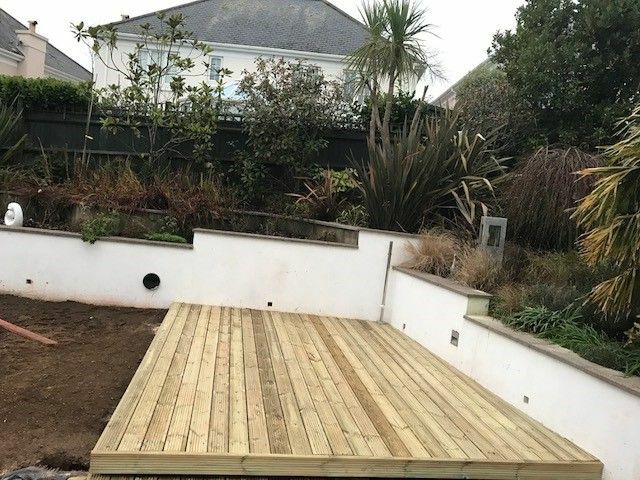 When you get in touch with us, we will arrange a convenient time to visit you and offer you a free, no-obligation estimate, if you are happy to proceed, our team will then book you in for the works to commence. 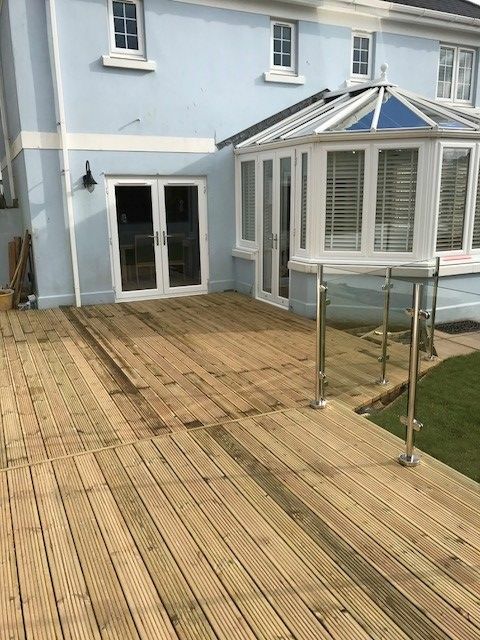 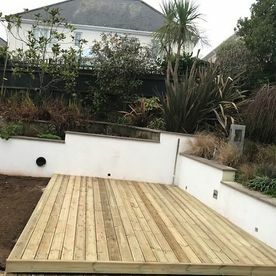 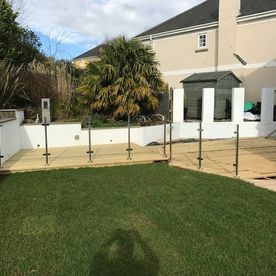 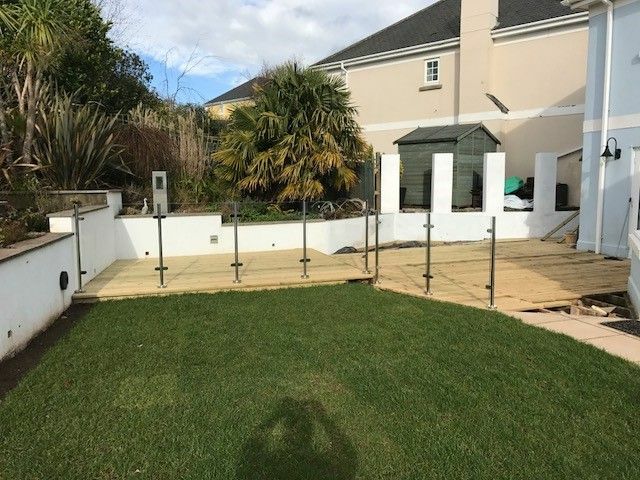 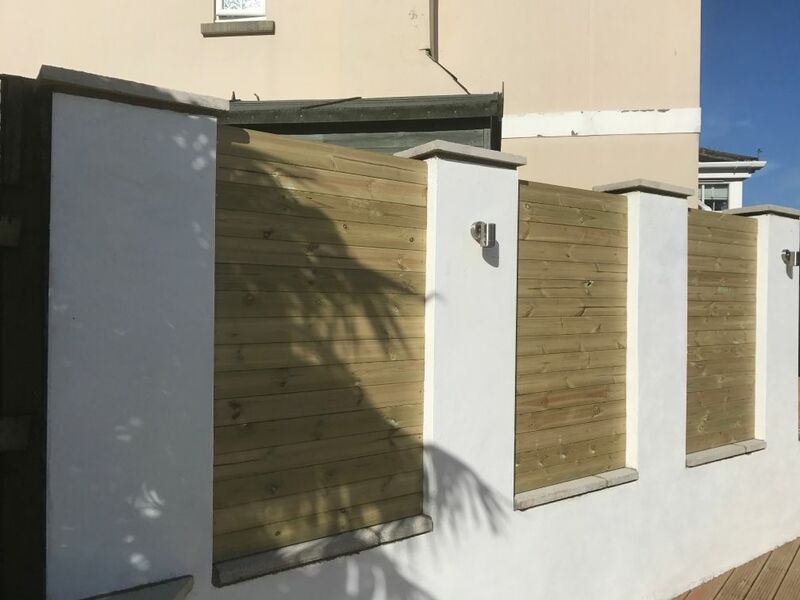 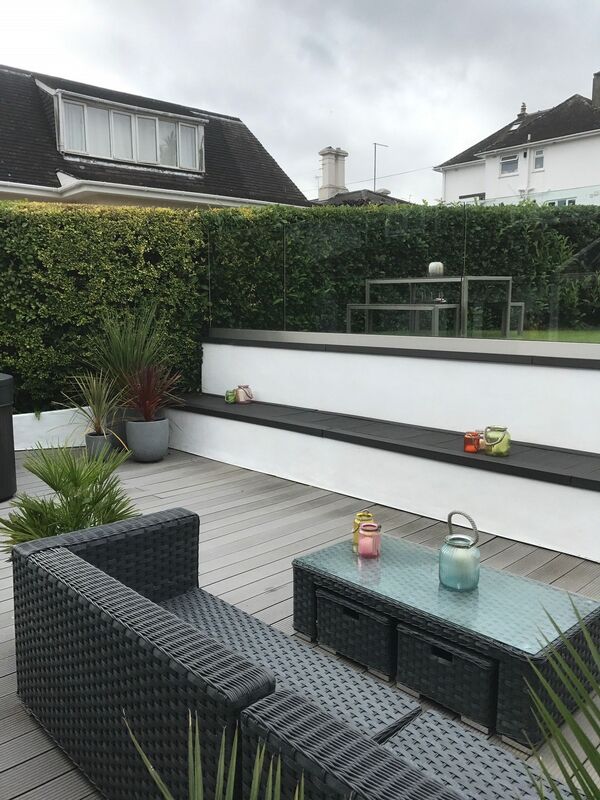 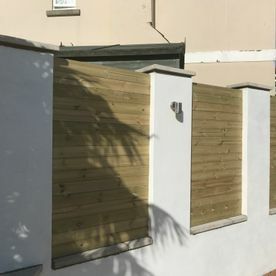 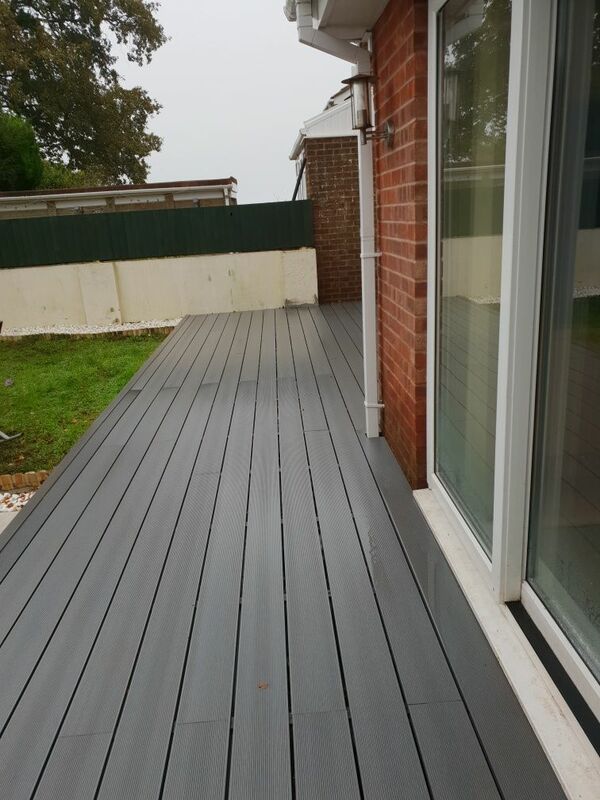 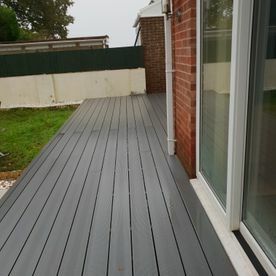 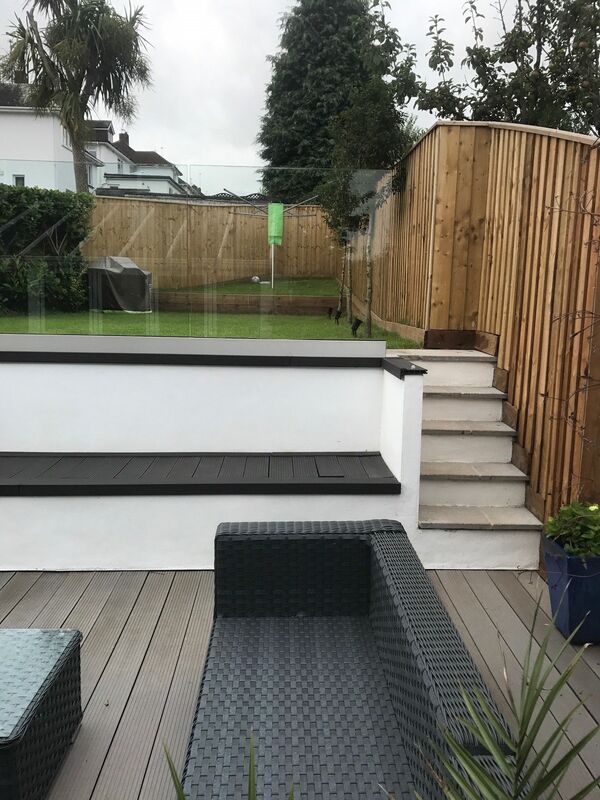 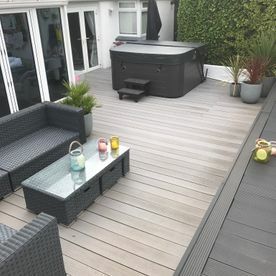 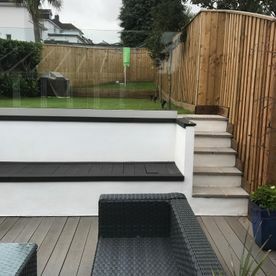 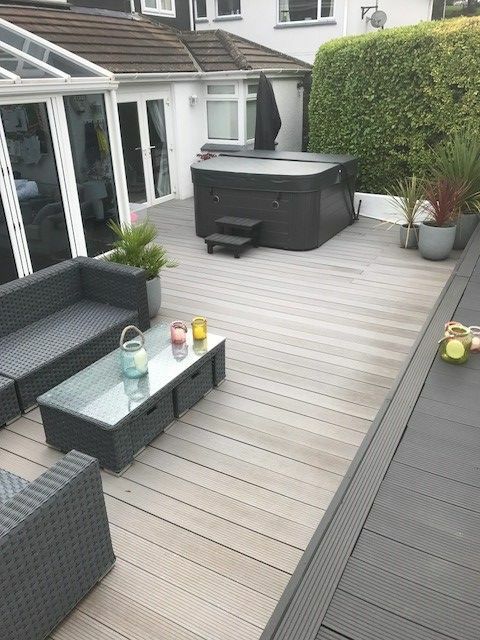 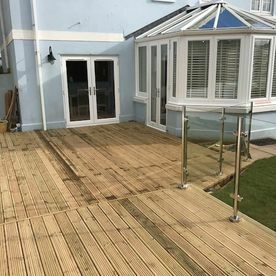 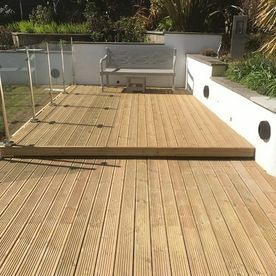 The materials we use are provided by the local building suppliers and we have a full range of catalogues with a large variety of garden and landscaping materials.